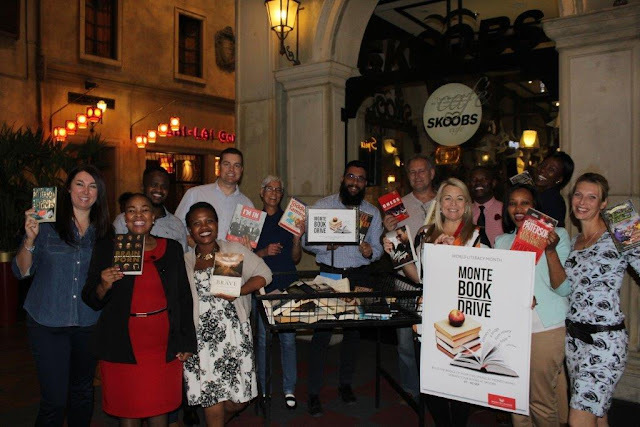 September is World Literacy Month, and Montecasino together with tenant, Skoobs Theatre of Books, is extending a challenge to the local community and staff to donate books for underprivileged schools in Diepsloot throughout the month. The goal is to collect a minimum of 1000 books. 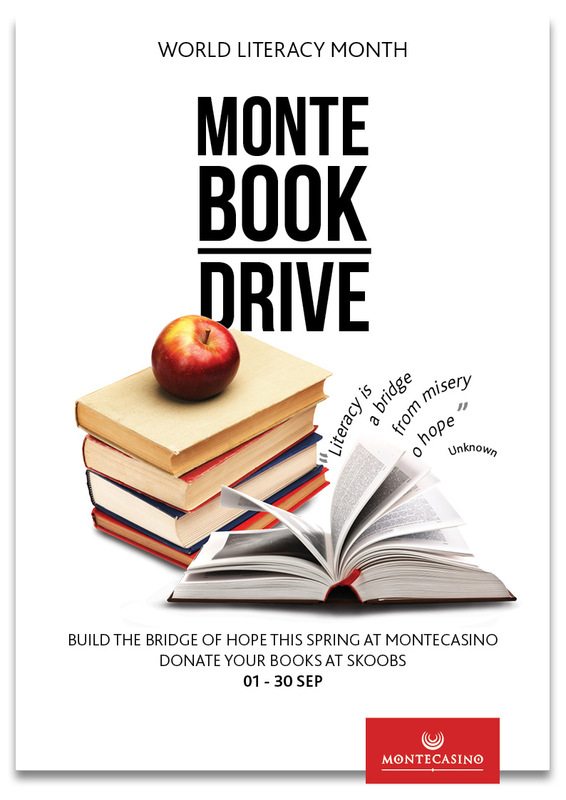 At the end of September, the books, together with bookshelves from Montecasino, will be handed over to schools, in and around Diepsloot. Book depositories have been placed in Skoobs book store and in the Monte staff canteens for the month. Montecasino’s CSI activities are primarily focused on educational initiatives in schools in the Diepsloot area, which is 10km from the precinct and home to many staff members.